Even celebrities have celebrity crushes! 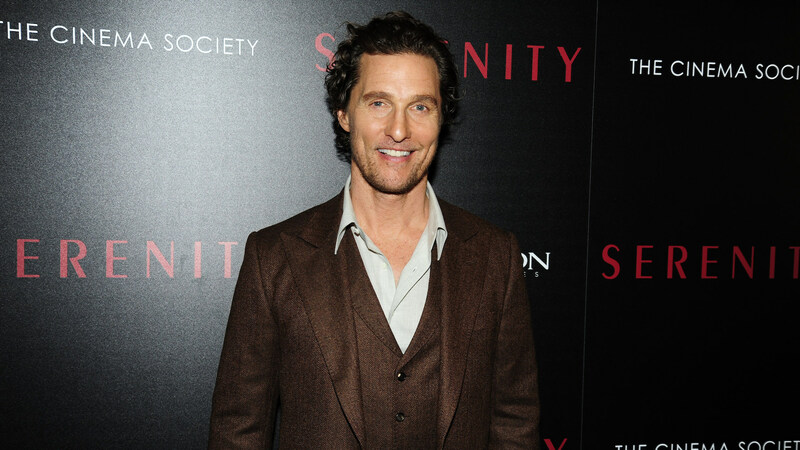 In a new interview for his new film Serenity, Matthew McConaughey confessed that his first celebrity crush is one of his costars in the film: Diane Lane. The actor opened up about getting to work with one of his favorite actors at the film’s premiere on Wednesday, where Lane also reflected on what it was like to work with McConaughey. From these comments, it seems like McConaughey and Lane had a great time working together, although the subject matter of Serenity is pretty intense. We can’t wait to see how they hit it off onscreen when Serenity hits theaters Friday, Jan. 25.